About 80 million U.S. residents are thought to have nonalcoholic fatty liver disease (NAFLD), a condition with close ties to obesity, high cholesterol and diabetes. 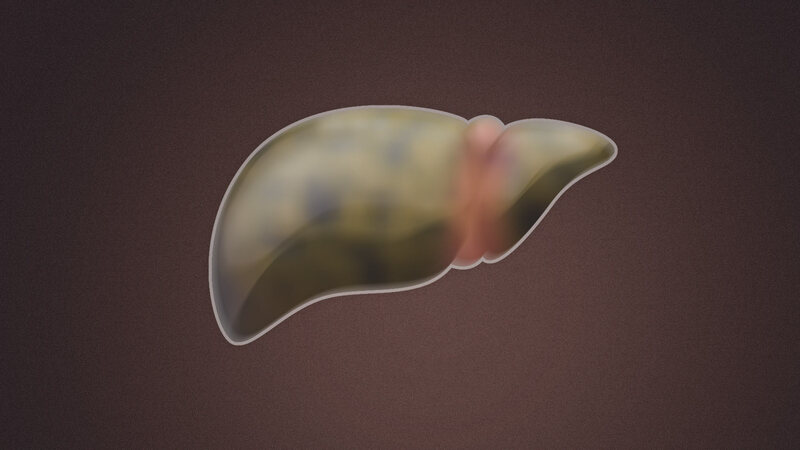 “That means about 1 in 3 people have excessive fat in their liver as well as their body,” says Robert Fontana, M.D., a hepatologist and the medical director of Michigan Medicine’s liver transplantation program. 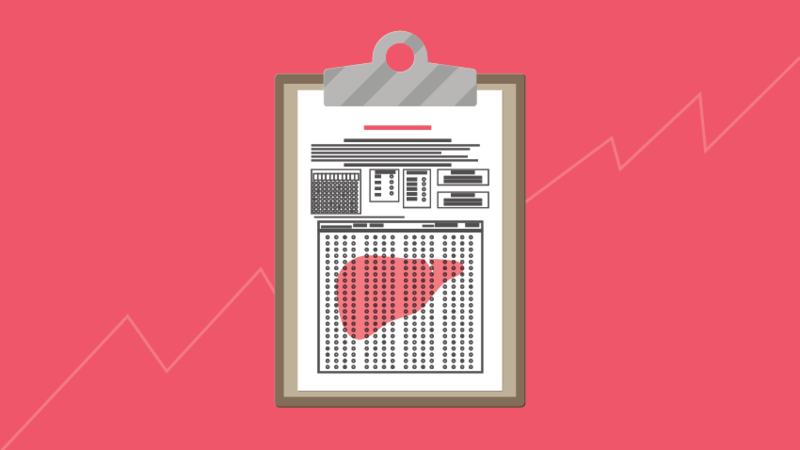 Having NAFLD can lead to serious risks, including liver failure and liver cancer. That’s why Fontana focuses on the power of positive reinforcement to keep patients’ livers healthy. 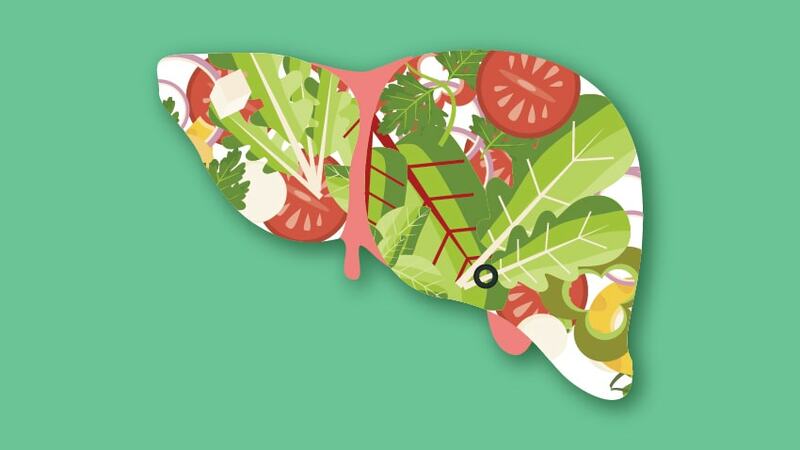 Rather than offer generic advice to go on a diet, he gives specific directions to eat mindfully by highlighting the foods that will keep patients’ livers healthy on a daily basis. To help maintain a good clean liver diet, he suggests grocery shopping three times weekly for fresh foods and avoiding vending machines. The idea is to skip the high-fat, high-sugar “Western” diet that a recent study found to be a source of liver inflammation, particularly in male mice. Mindful eating also means avoiding all alcohol: “It doesn’t matter if it is wine, beer or liquor. Alcohol is not good for the liver, particularly in patients with pre-existing liver disease,” Fontana says. Such restraint applies to herbal and dietary supplements, too. “There is no medical evidence that these dietary supplements people take to keep themselves well make their liver healthier,” he says. Fontana would know. He recently presented research that found a substantial rise in drug-induced liver injury from over-the-counter herbal and dietary supplements. It also revealed that 40 to 50 percent of the ingredients listed on many commonly used supplements are mislabeled (in other words, what was presented on the label isn’t what researchers found after analyzing the product in a chemistry lab). Another healthy liver habit is to increase physical activity. Aerobic exercise helps burn carbohydrates, fats and proteins — and that leads to the liver processing them more efficiently. Which is why he likes to give realistic goals, both large and small, because patients are encouraged when they achieve one. 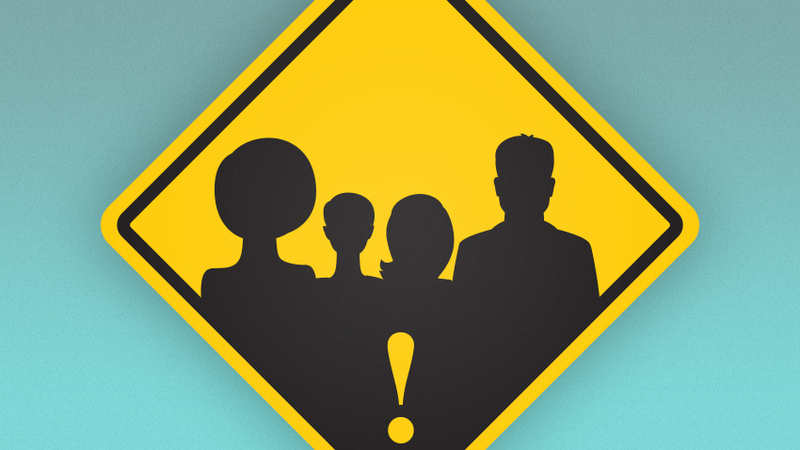 “Like any other behavioral intervention, you need guideposts that you’re making progress and moving in the right direction,” Fontana says. Because seeing is believing, he performs liver elastography, a noninvasive ultrasound that measures a liver’s stiffness, before patients begin a journey to wellness. The test is repeated later to demonstrate the margins of the fat shrinking, indicating the positive impact of daily liver care. “Sometimes people need a coach with a medical perspective,” Fontana says.